Join State College High School Girls Basketball program and Left Right Repeat to help jumpstart the season and raise funds for the women’s basketball program. Interested in supporting the Girls Baskeball Team but can’t make the event. Sign up as a virtual runner and we will send your shirt too you. Sign up as a Virtual runner and run the day of the event whenever you are. 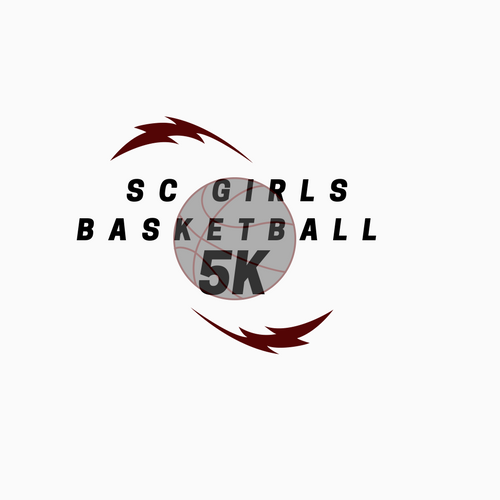 Interested in sponsoring the Basketball 5K.